Agra is a beautiful and pictorial tourist place in India which is famous for its symbol of love Taj Mahal. 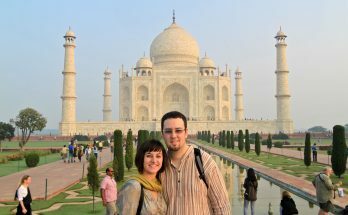 Not only in, around Agra some places attract tourists in a large number for a memorable weekend. The best option to cover this places is through “Deccan Odyssey”. “Deccan Odyssey” is a luxurious and royal train which covers different itineraries. The top 10 weekend gateways near Agra are Fatehpur Sikri, Bharatpur, Mathura, Vrindavan, Gwalior, Lucknow, Nainital, Jaipur, Delhi, Alwar. Delhi is also a famous tourist place near Agra. 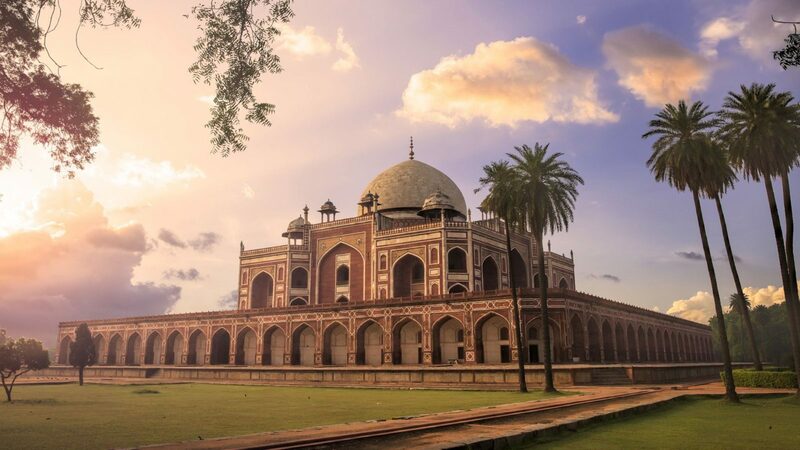 As we know Delhi is the capital of India and also a famous place for different historical monuments, temples, forts, and tourist attractions. Even Delhi was once the major place for trade and political center in the olden times. Due to this reason so many monuments, temples, and forts were established. Famous tourist attractions in Delhi are the Red Fort, Qutb Minar, India Gate, Jama Masjid, Akshardham etc. Actually, the “Deccan Odyssey” journey starts from Delhi for the itinerary of India Odyssey and also it was endpoint for the itinerary of Indian Sojourn. 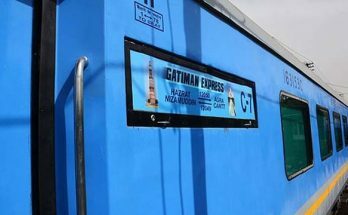 You can also take a luxury train journey with Gatimaan Express. 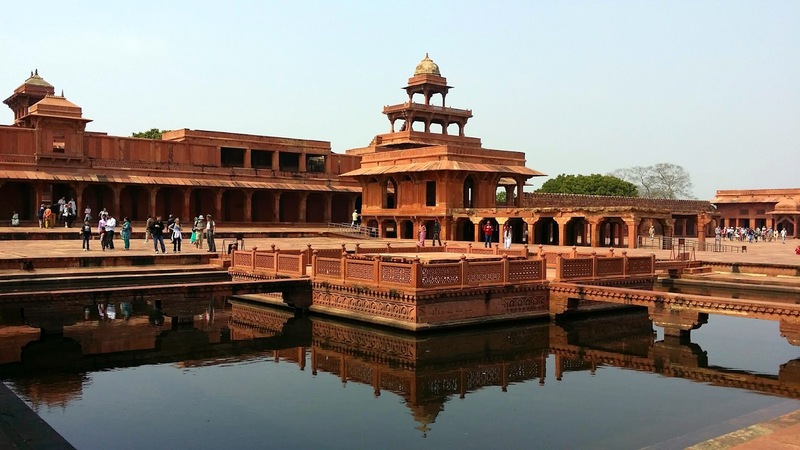 Fatehpur Sikri is a famous Heritage site built by Mughal Emperor Akbar. Fatehpur Sikri is a beautiful and the nearby place of Agra. The essences of Mughal era is completely visible at this place. The famous tourist spots are different palaces, gardens, temples, and minarets etc. The major attractions of Fatehpur Sikri are the Buland Darwaza a gigantic gateway, five-storied Paanch Mahal once it was home for royal women and Salim Chisti Darga. All these attractions made Fatehpur Sikri as a beautiful weekend gateway from Agra. Some other attractions are Jodha bai Palace, Khwabagh, and Diwan-I-Khas. Bharatpur is a memorable and beautiful place for nature lovers and birdwatchers. The famous attraction of Bharatpur is the Keoladeo National park or Bharatpur Bird Sanctuary. This place was ideal for local and migratory birds and different species of birds entertain tourists. Bharatpur was 52 kms away from Agra and it is the correct place for photographers and ornithologists. 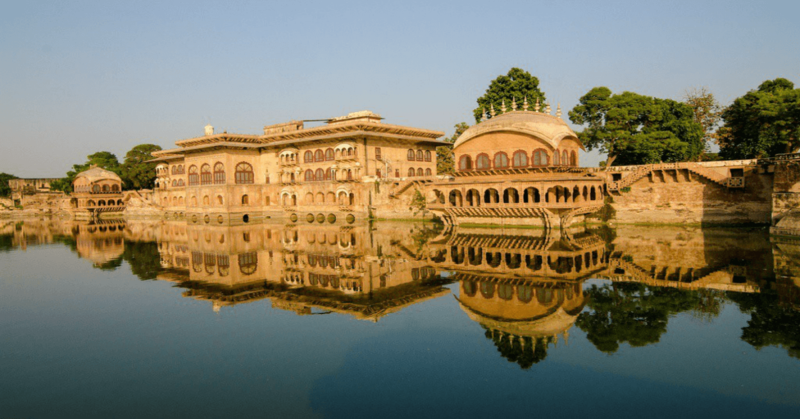 Apart from National park, some other tourist attractions in Bharatpur are Deeg water palace, Government Museum, Ganga temple, etc. The best season to visit this place in the winter season. During the winter season, different species of birds and multi-colored birds attract tourists. Mathura is a beautiful weekend gateway near to Agra and it is 57 kms far away to Agra. For a peaceful and solemn happiness trip, Mathura is the best place because it was the divine place. The tourist attractions here are the beautiful artwork, sculptures of temples and the spell of Lord Krishna birthplace. Mathura is the most divine place near to Agra and a lot number of tourists visit this place for a tranquil and peaceful environment. The major attractions of Mathura are Krishna Janma Bhoomi Mandir, Kusum Sarovar, Kans Qila, Dwarkadhish Temple, and the Mathura museum etc. 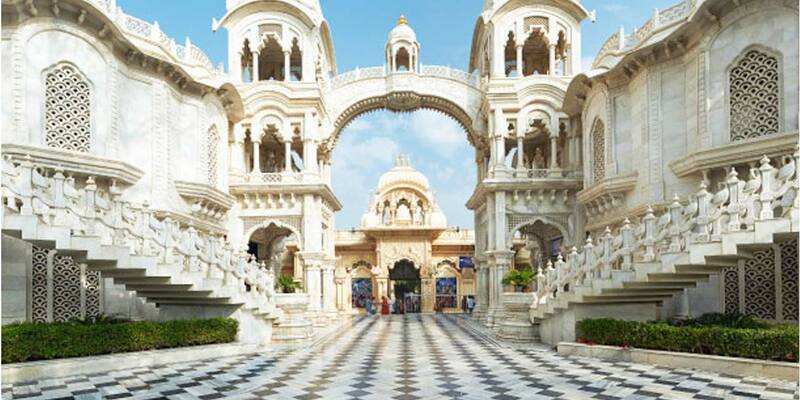 The spirituality and charm of Krishna attract tourists to this place. Vrindavan is another holiest tourist spot of Lord Krishna near Agra. Lord Krishna spent his childhood days in Vrindavan. Because of this reason, so many temples in this place attract tourists. The temples of this region depict the blend of Gaudiya Vaishnavism and Hinduism. 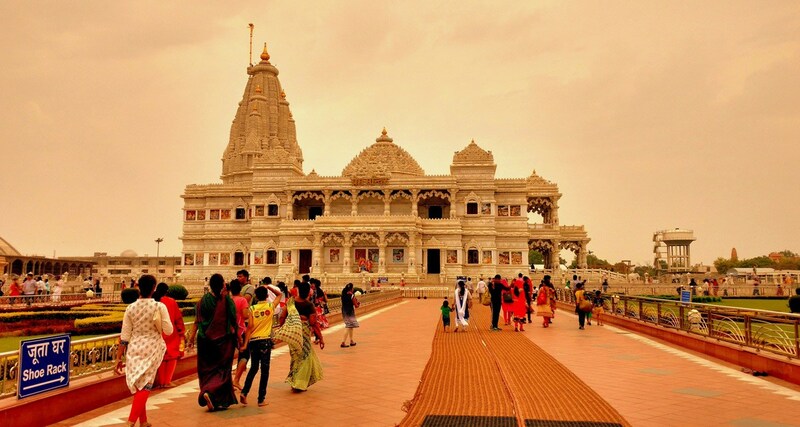 The major tourist attractions of Vrindavan are the ISKCON temple, Radha Raman temple, Banke Bihari Mandir, and Prem Mandir. The interesting thing is Vrindavan is beautifully painted during the times of Holi and Janmashtami. The best substitute of Gwalior is the city of palaces and temples. It is 119 kms far away from Agra. This place was ideal for different forts, monuments, and palaces etc. 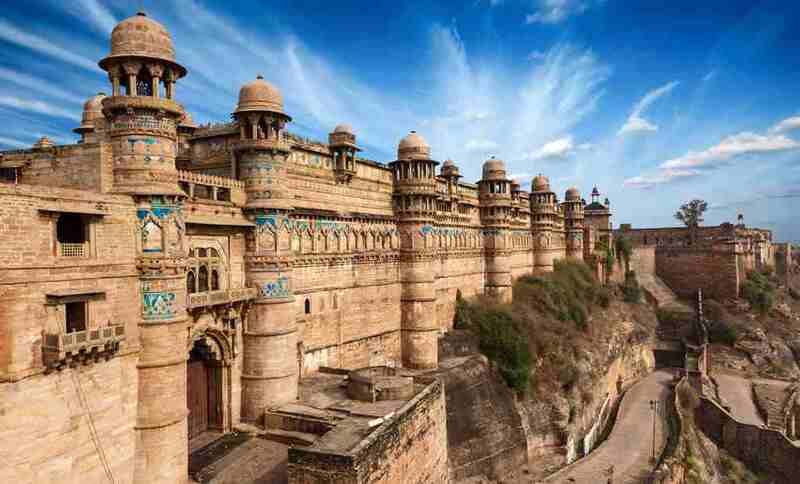 It is a great heritage site in Madya Pradesh and different forts will make you experience the royal era of Gwalior. Different museums in Gwalior depicts the history of Gwalior. The famous tourist attractions of Gwalior are the Gwalior Fort the most watchable Fort in Gwalior, Man Mandir Palace, etc. Different museums like Scindia Museum, Sarod Ghar a museum of music, and Gujari Mahal archaeological museum attract tourists. Other attractions of Gwalior are the Tighra Dam, Gwalior zoo, Jai Vilas Palace, Tomb of Tansen etc. 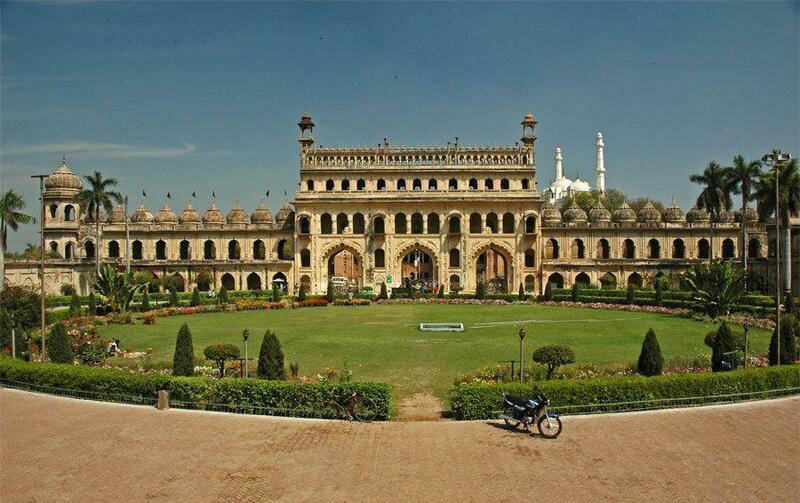 Lucknow is popularly known as “City of Nawabs”. This city was famous for architectural wonders, historical monuments, and in one word it is a cultural hub. The food in Lucknow attracts tourists with its different cuisines. This city is an art and culture center because of the rulers of Nawabs. The major tourist attractions in Lucknow are Bara and Chota Imambara, Lucknow Zoo, and Hazratganj a beautiful shopping zone in Lucknow, Dr. Ambedkar Park etc. Bara and Chota Imambara are the largest building complexes in Lucknow which attract tourists to visit these complexes. The zoo in Lucknow comprises different animals like White Tiger, Hog Deer etc. Nainital is a popular Hill station in Uttaranchal above the sea level of 2,084 mts. It is a popular tourist destination for a pleasant and peaceful environment. The famous tourist point in Nainital is the Naini Lake. The beautiful evening boating and lakeside leisure walk attract tourists to visit Naini Lake. Another famous tourist point is Snow View Peak which is accessible by cable car. Journey through cable car gives a breathtaking experience of viewing the snow-filled Himalayas. Some other tourist points are Tiffin Top, Naini Peak, Sattal, and Cave Garden etc. Jaipur is the capital city of Rajasthan and the place for so many forts and monuments. The best way to reach Jaipur is by the “Deccan Odyssey” for a luxurious journey through the itinerary of “Indian Sojourn”. Jaipur is known as Pink City due to a large number of forts. Jaipur is the right place for Rajasthani culture, folk music, camel rides etc. Almost forts in Jaipur was constructed with red stone and marble which are attracting a large number of visitors. The major tourist attractions in Jaipur are the Amer Fort, Hawa Mahal, City Palace, and Jantar Mantar etc. Different famous camel rides and desert safaris in the Thar Desert also attract tourists for adventurous activities. 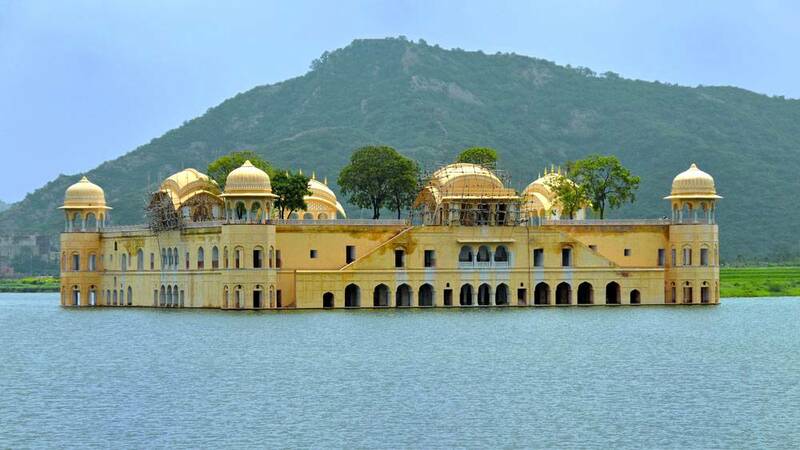 Alwar is a popular tourist destination in Rajasthan for different lakes, gardens, forts, reserves etc. Alwar region is the best place to experience the olden time’s buildings and culture. Museums in Alwar displays the royal era of Alwar region. The architectural styles of Alwar buildings attract tourists. The major attractions of Alwar are the Bala Qila, Alwar city palace, the Palace museum etc. The Siliserh lake is famous for boating with wildlife experience. The Sariska Tiger Reserve is another attraction to see tigers. 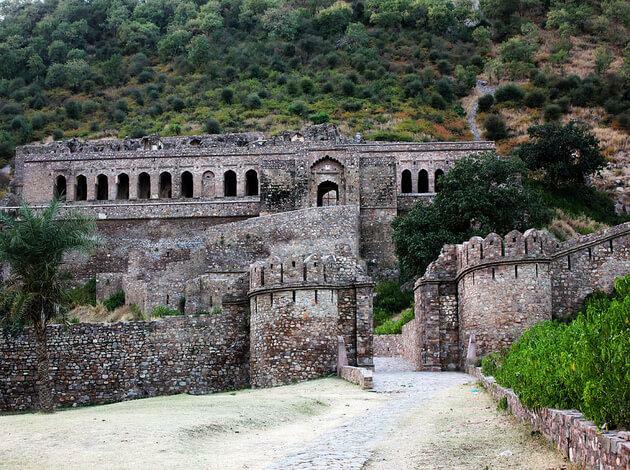 And the most thrilling haunted fort in Alwar was Bhangarh Fort. These are the tourist attractions of Alwar. These are the top 10 weekend gateways from Agra. The best travel modes to visit these places are the “Deccan Odyssey”. But some of the places are near to the itineraries of “Deccan Odyssey” and some are far away.